Hi, I hope you’ll agree, this Lime Coconut Blossom Bundt Cake is so pretty? One of my very best friends has recently celebrated her birthday. While she was away, I decided to bake her a cake upon her return. 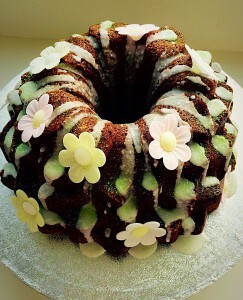 Now this wonderful lady loves coconut and lime and most importantly cake!! 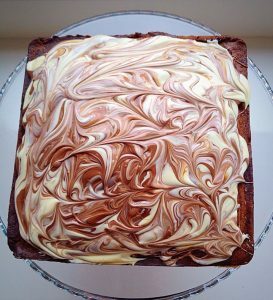 So I knew what flavour to bake, I just had another, BIG decision to make. And I have a confession. 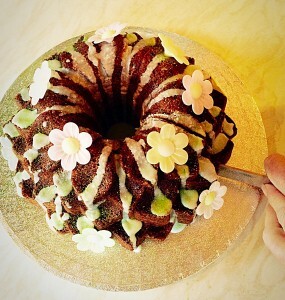 Since I have fallen in love with Bundt tins. 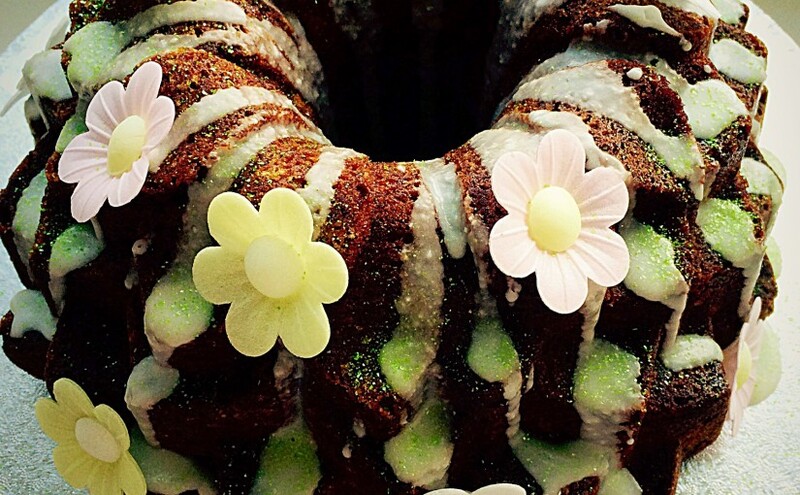 They give such amazing beauty and detail to cakes, without any extra effort from the baker. That’s got to be a good thing. Right?? Such is my admiration for them, I am now the proud owner of 6 new Bundt tins – as well as the 3 I already owned. Some may call it an obsession, I prefer – variety!! Each tin is different. One is heart shaped, another square and the one I chose for my friend is called Blossom. Depending on how you look at it, the tin has layers of petals or leaves. 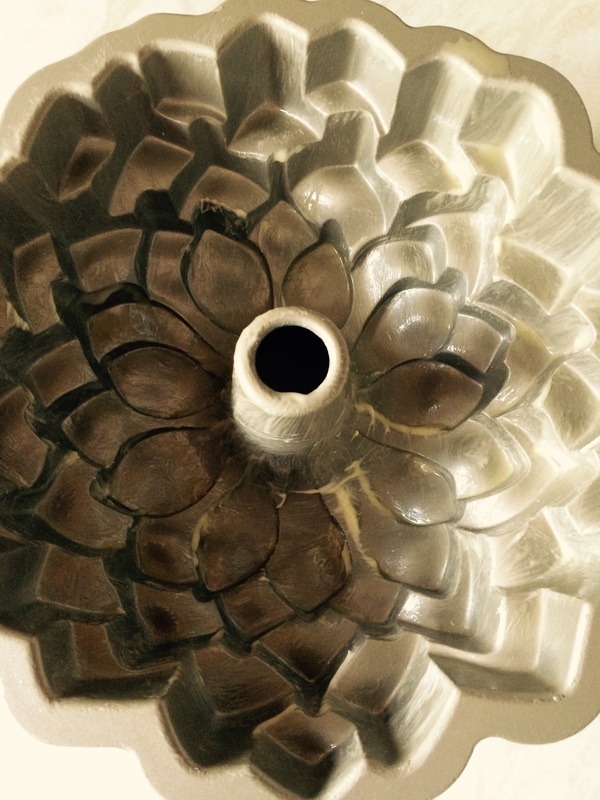 I’m not really fussed wht they are (petals I think – I know I’ve just contradicted myself!! ), just that the tin itself is beautiful. 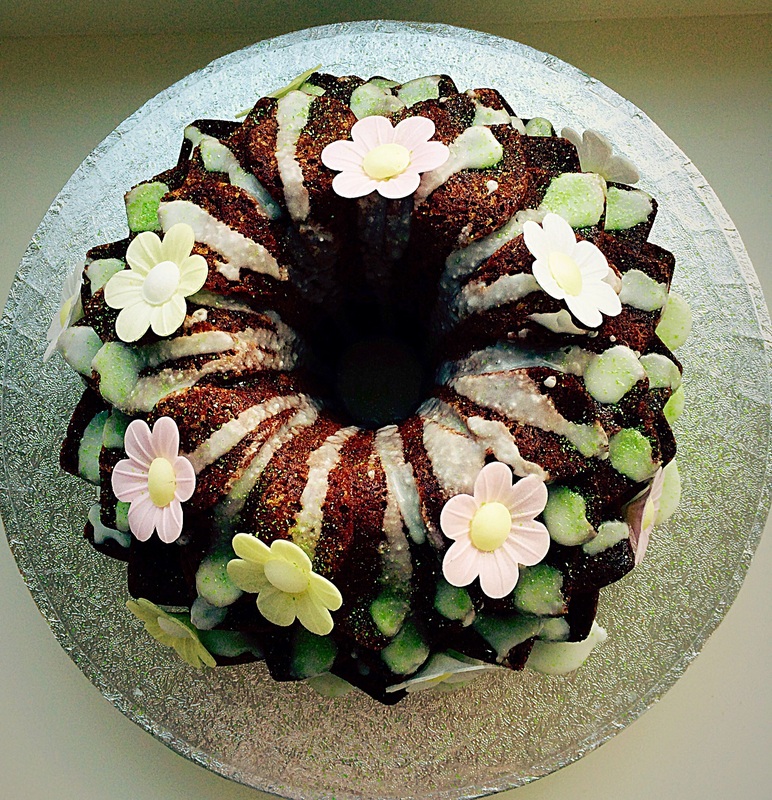 I had these gorgeous, rice paper flowers and simply knew they were going on the cake. That and green glitter. My friend’s favourite colour. 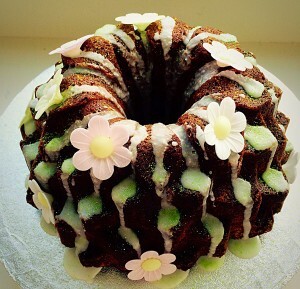 A gorgeous lime green that totally complemented the lime drizzle I used to decorate the cake. You, of course can use whatever decorations you like. The drizzle on it’s own looked absolutely beautiful on this Lime Coconut Blossom Bundt Cake. Or tiny little sugar paste flowers on each of the petals. Yes I’ve decided they are petals!! For a child, firstly I would definitely leave out the Malibu, then I would love to put little fairies, peeking out from under the flowers. Ooh let your creative imagination run wild!! Rice paper flowers, green edible glitter, or decorations of your choice. If not using a 10 cup Nordicware Bundt tin, grease and line a 10″ springform cake tin. 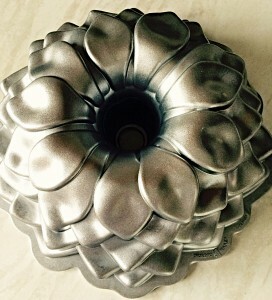 This is the Nordicware Blossom Bundt Tin which I used. Using a pastry brush and some melted butter completely grease the inside of the Bundt tin. 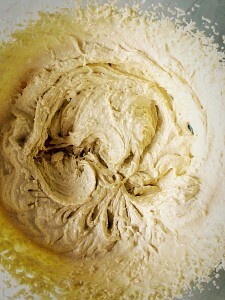 Cream the butter and sugar together, until pale and fluffy. Starting and finishing with the sifted dry ingredients (flour, baking powder and salt), add one third of the dry ingredients, whilst slowly mixing. Next add half of the eggs (I pop them in a small jug and lightly mix them first), continuing to mix on a low speed. 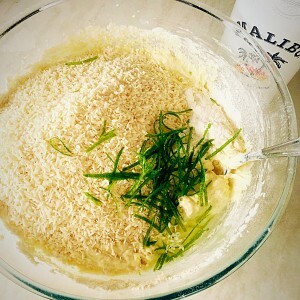 Repeat again and then add the last third of the dry ingredients and mix in. Zest 2 limes. Either using a zester, which gives long, thin, green strips, or by finely grating the zest. Add the Malibu or milk to the bowl and mix in. 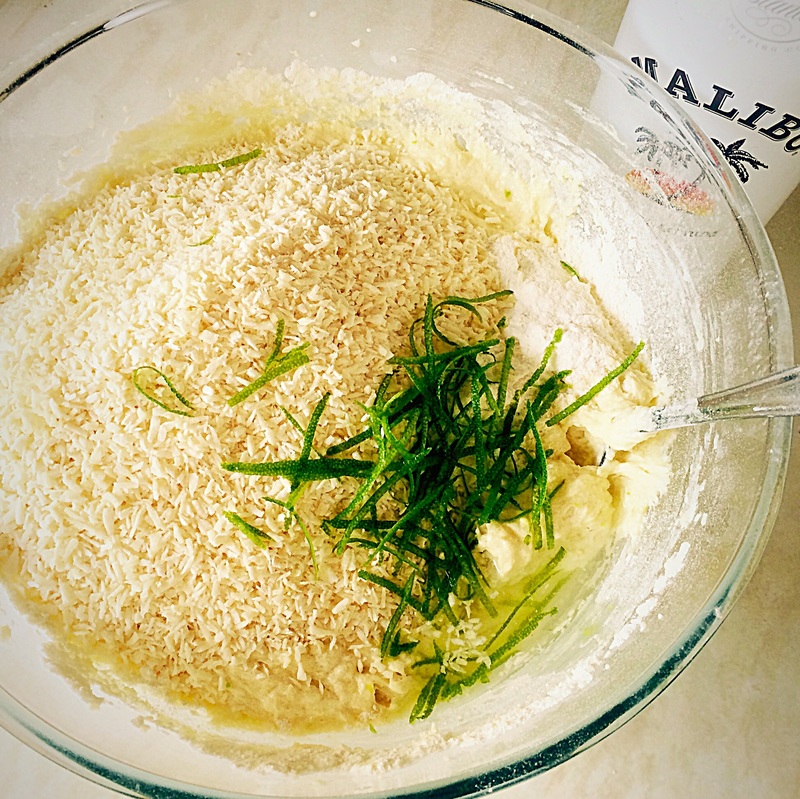 Add the coconut and lime zest. 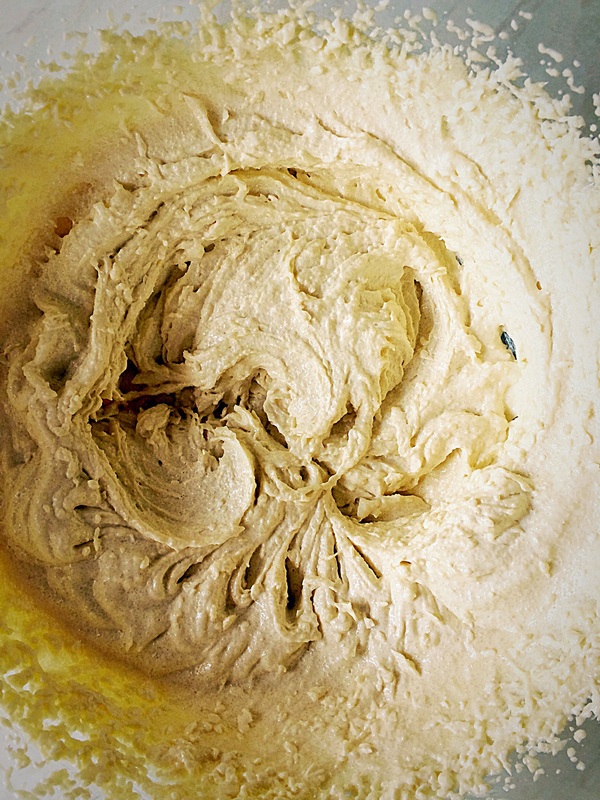 Fold into the cake batter. 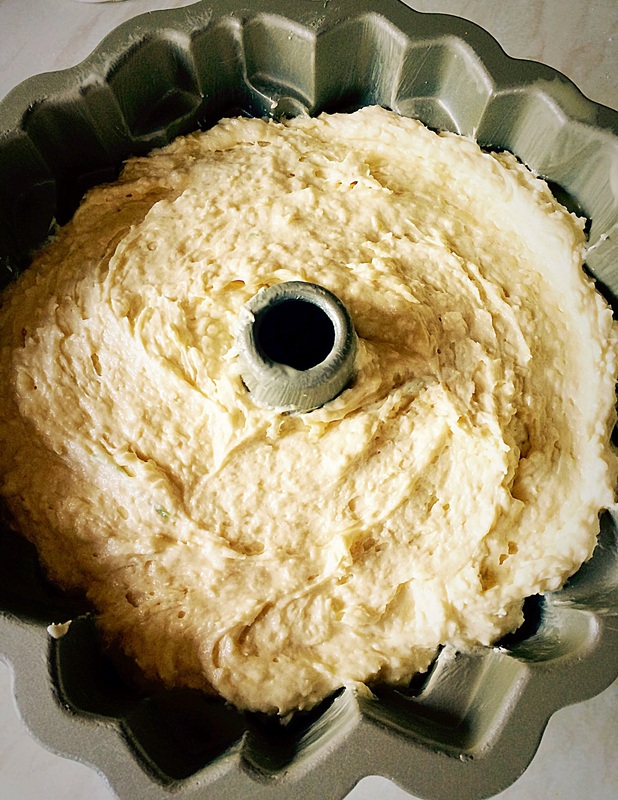 Spoon the cake batter into the Bundt tin. Rap the tin on the work surface a couple of times, this will release any trapped air bubbles. Place the tin into te preheated oven and bake for an hour, or until a skewer, inserted into the deepest part of the cake, comes out clean. 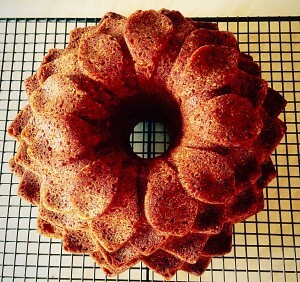 As soon as the cake is baked remove from the oven and allow to cool completely in the tin. Lime Coconut Blossom Bundt Cake turn the cake out onto a baking rack. 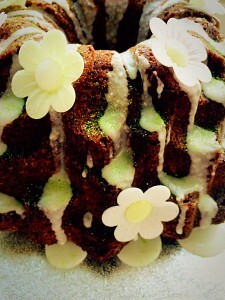 Lime Coconut Blossom Bundt Cake place the cake on a board or cake stand. 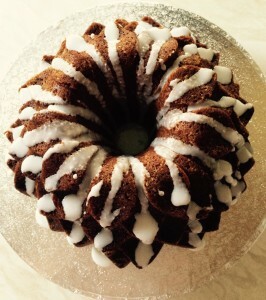 Place the icing sugar into a bowl. Juice the limes and then add enough juice to the icing sugar to form a glaze that just drips from a spoon – I needed all the juice from both limes. 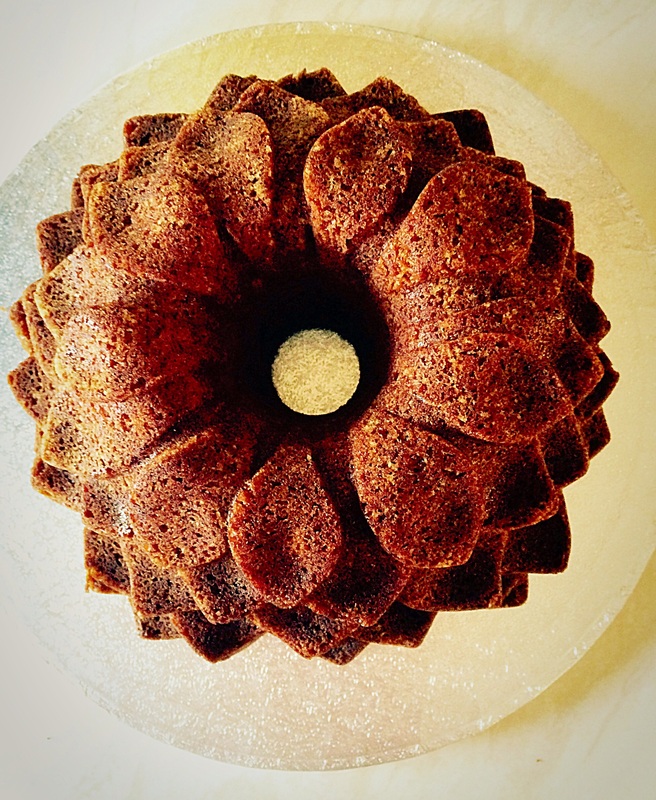 This cake, just on it’s own, straight out of the Bundt pan, is stunning. Just a few extra decorations sends it completely over the top. I hope that you agree? 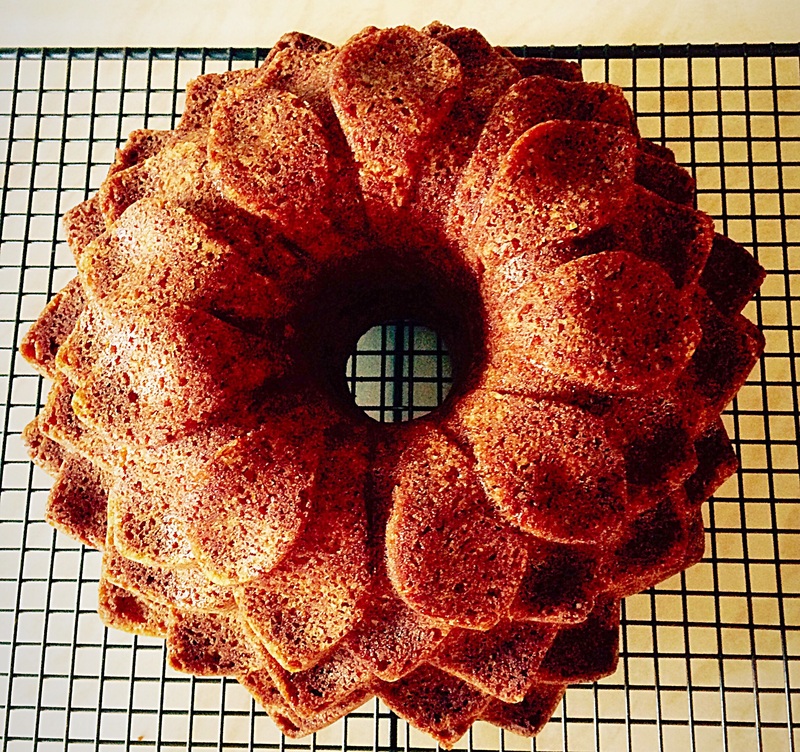 I hope I’ve encouraged you to give Bundt pans a try? 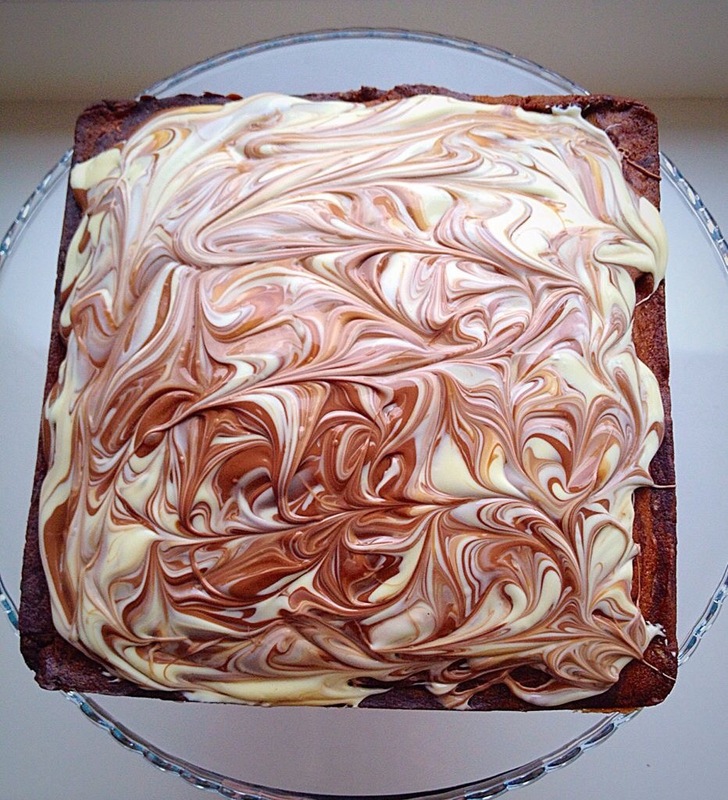 The general rules are, make sure the pan is properly greased and never fill it more than 3/4 full of cake batter. 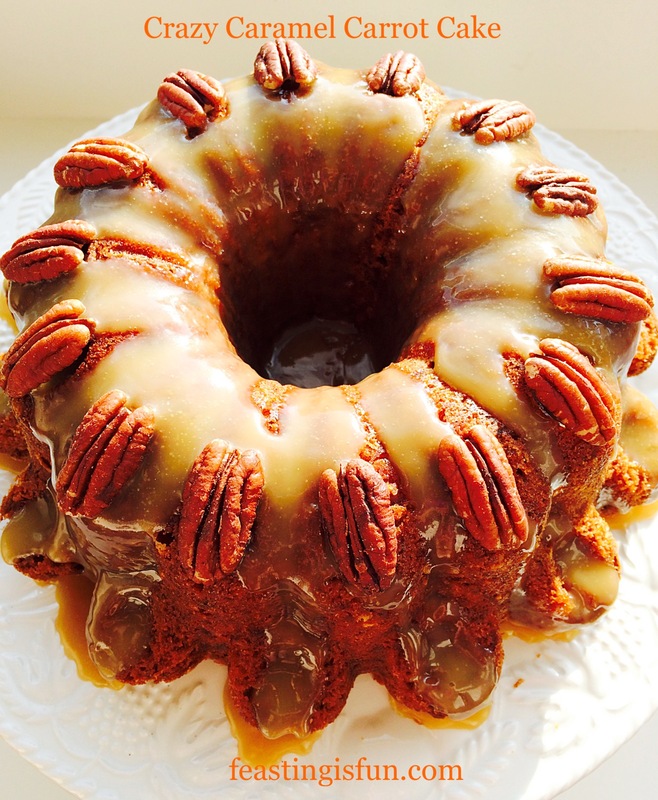 I would love to know if you are a Bundt cake baker? 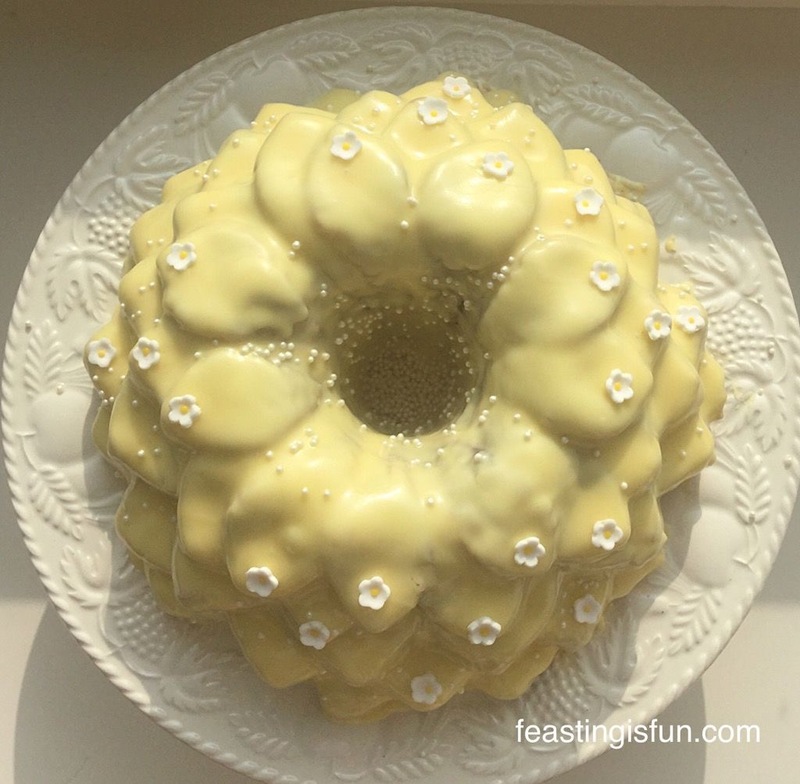 I really enjoy reading your comments and would love to hear what you think of this Lime Coconut Blossom Bundt Cake? I’ve never tried baking a Bundt cake before..I do love citrus flavours and coconut though!